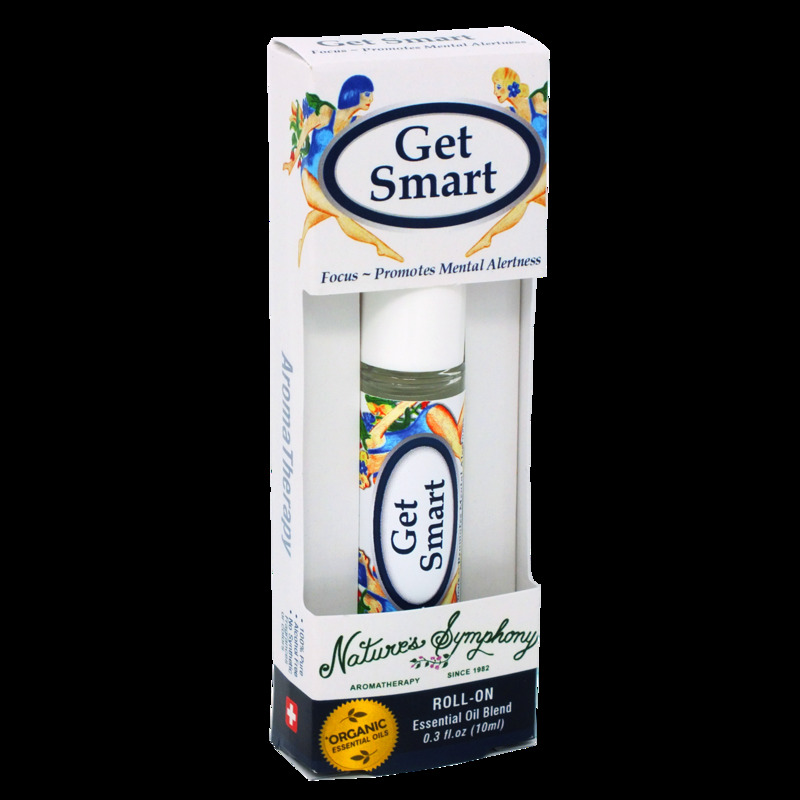 A cool, clean, fresh aroma specifically blended to help your sense of concentration, alertness, and memory. This blend of invigorating essential oils was designed with the student and professional in mind, combining the mentally and physically stimulating essential oils of rosemary, lemon, and peppermint. Ingredients: Fractionated coconut oil (Cocus nucifera), with Organic/wildcrafted essential oils of lemon (citrus limonum), rosemary (rosmarinus officinalis), peppermint (mentha piperita).